First look at director Robbie Studsor's thriller. 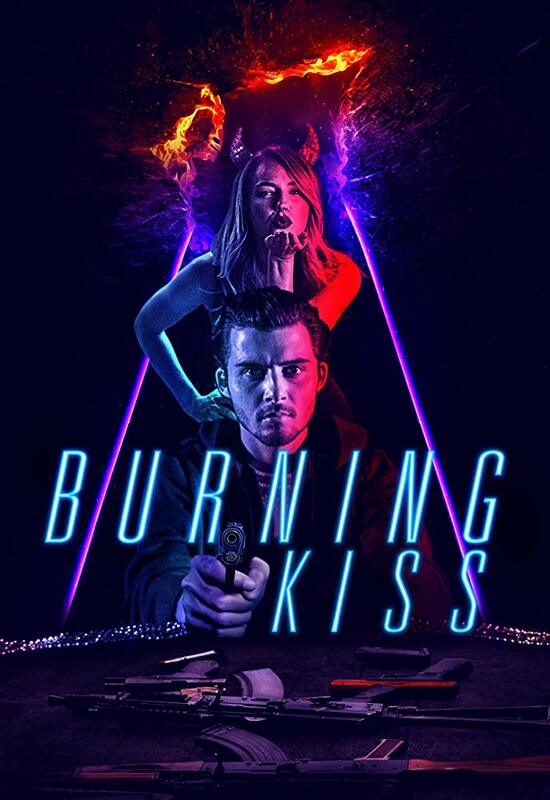 Hot off its Toronto International Film Festival debut, a trailer has been released for Australian thriller Burning Kiss. Written and directed by Robbie Studsor, Burning Kiss stars Liam Graham (Hounds of Love, OtherLife) and Alyson Walker (Selfie From Hell) in the noirish tale of a mysterious stranger who "ignites an inferno of secrets, murder and guilt between a father and daughter." Release details have yet to be announced, but you can check out the first trailer below.